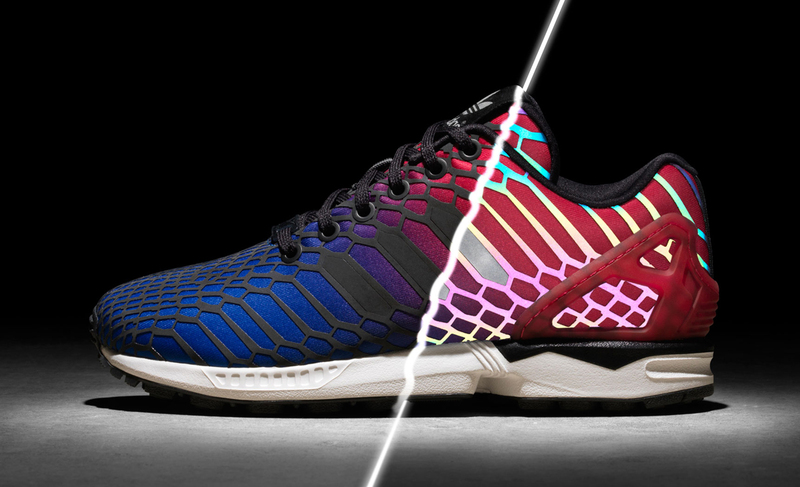 The Adidas ZX Flux Zeno style is pushing for reflective sneakers again by introducing multi-colour reflective looks. 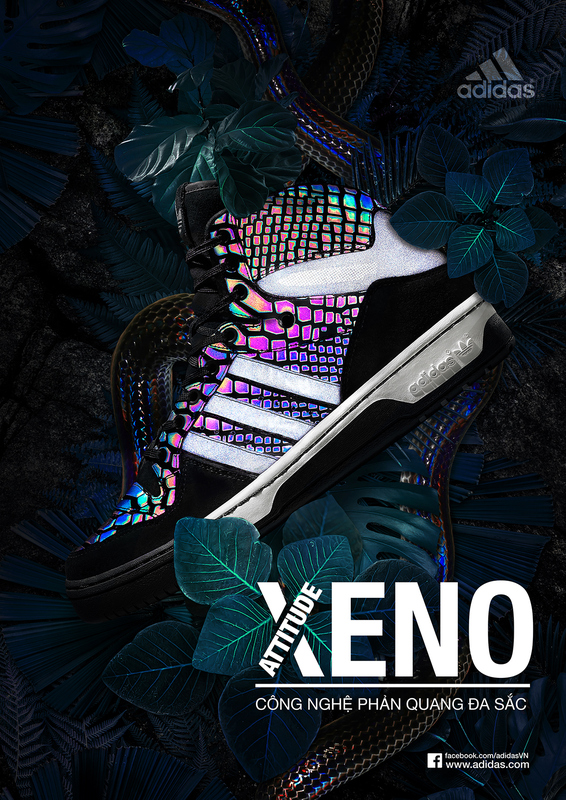 The shoes here are part of the new “Negative Pack” for the popular Adidas Originals silhouette, which breaks from the black and silver looks. 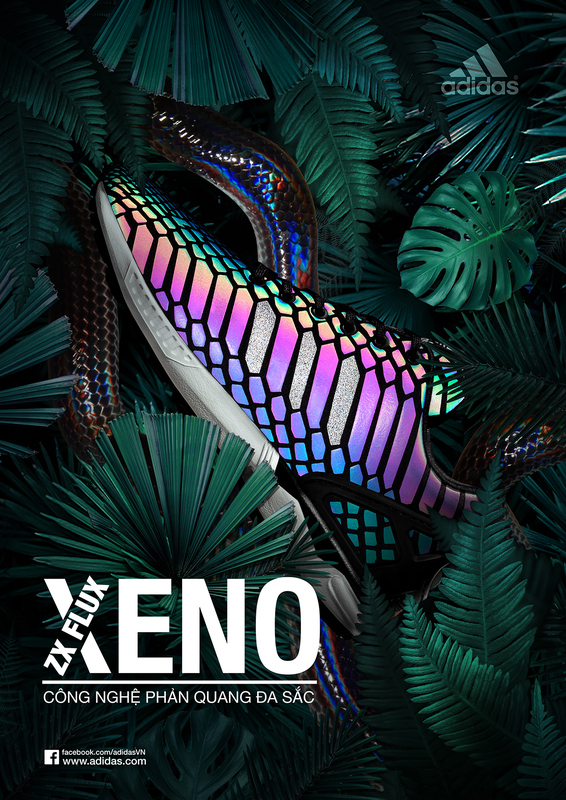 These shoes are constructed from recycling, which means they were created from leftover materials. 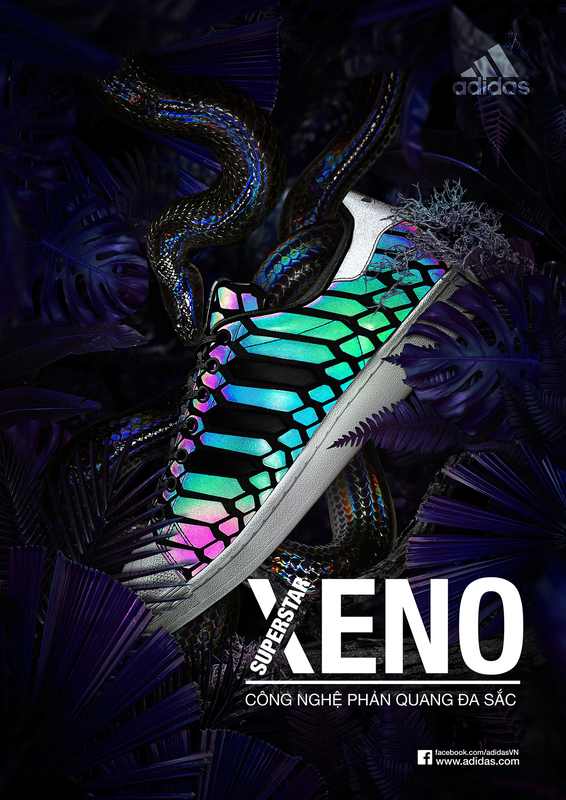 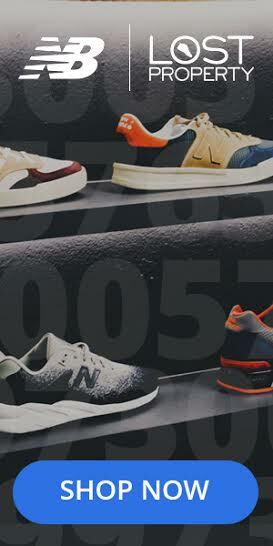 These posters of the products of the Adidas multicolor reflective, poster was inspired by Asian rainforest along Sunbeam snakes are considered the design inspiration for these shoes from Adidas.